I usually order the labels with the letter, but I decided to try something different. Proud of the state where I live. I like these labels. Past satisfactory purchases. Good products. We are proud of our state- Texas. We hope it shows. I just moved to Kansas!! Wanted to try something different for a change. I like living in the Lone Star State and was pleased to see this offer of State Silhouette on my address label. I thought it would be nice to show the state that I live in. It would be something different. Price was reasonable, ability to personalize. Thru the years I have shopped with Walter Drake and found them to be dependable. I like return address labels that signify I am in Alaska. I like the state outline. Unique design, reasonable price and shows pride of state. Just what I was looking for for my class reunion correspondence. supplies.I am a veteran customer for many years. This looks interesting, I hope it's as nice as the picture looks. I use preprinted label for my business mailings. We just moved, and needed new address labels. I thought the "state silhouette" would be a good choice. 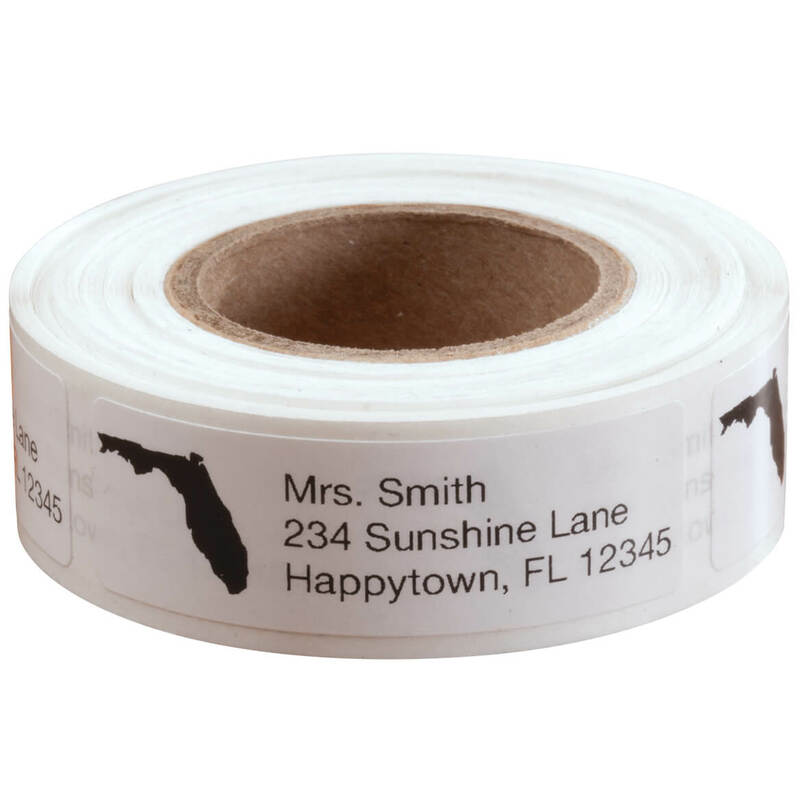 do you have graduation cap address labels? BEST ANSWER: Thank you for your question. No we do not carry any graduation cap labels. We hope this information will be of help to you. do state silhouette labels come in a box instead of a roll? BEST ANSWER: Thank you for your question. Unfortunately, no they do not. We hope this information will be of help to you. What is the size of this label? Thank you for your question. The address labels are 2.75" high, 2.75" inches wide, and 1.75" in depth. We hope this information will be of help to you. A tiny bit over 2" x a tiny bit under 1". 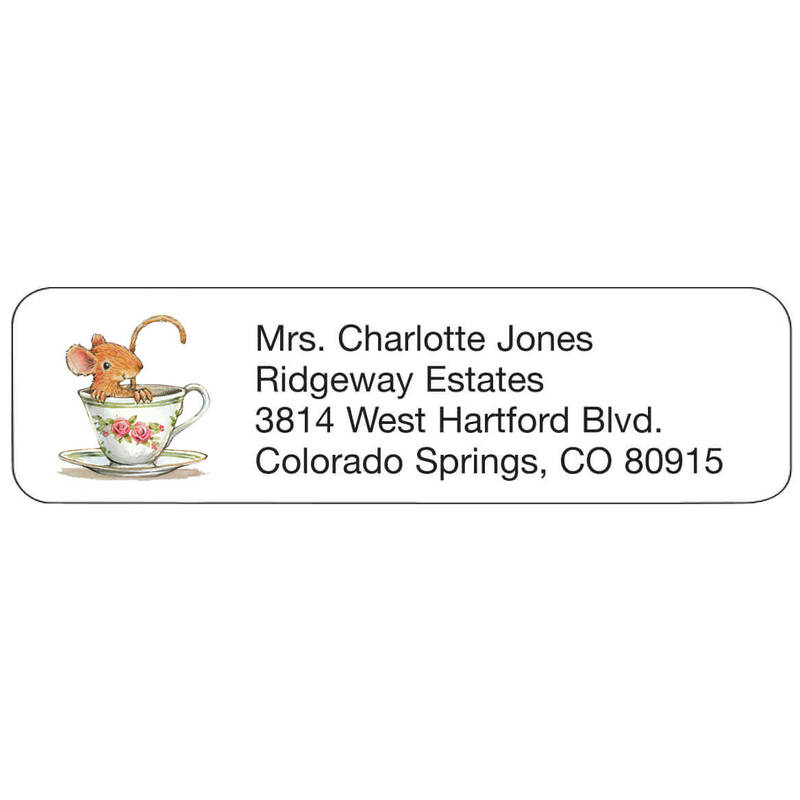 Wonderful size label to use on an envelope. Nice & simple but attractive. I am a real estate broker do you have any labels with a "house" or "drop pin"? BEST ANSWER: Thank you for your question. Unfortunately we do not have labels with those icons. We apologize for any inconvenience. do they come in a gold address label like I ordered before? BEST ANSWER: Thank you for your question. 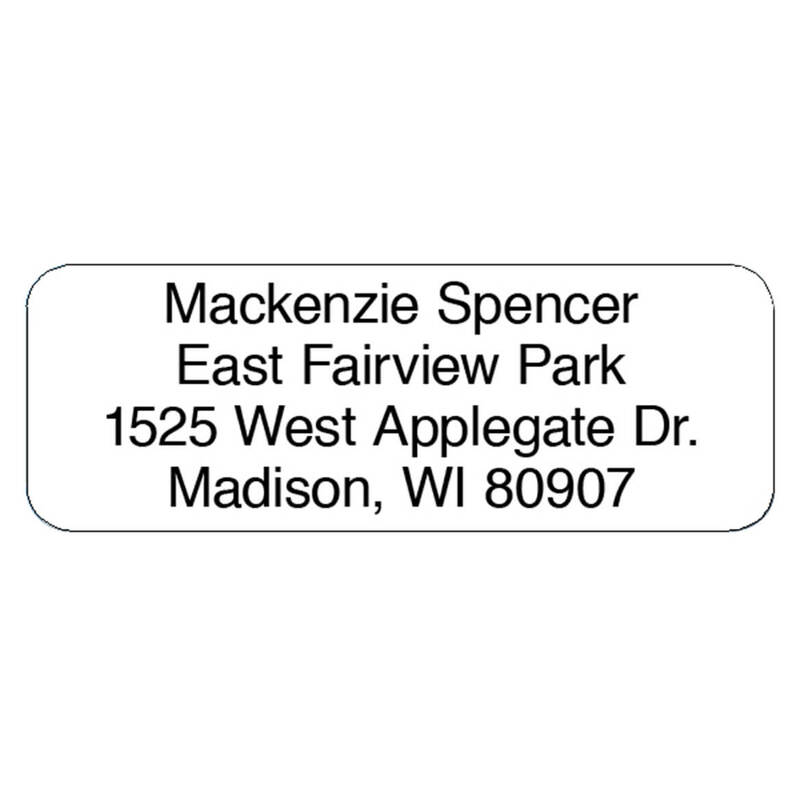 At this time the State Silhouette Personalized Address Labels only comes in white. We hope this information will be of help to you.